What The Funk! 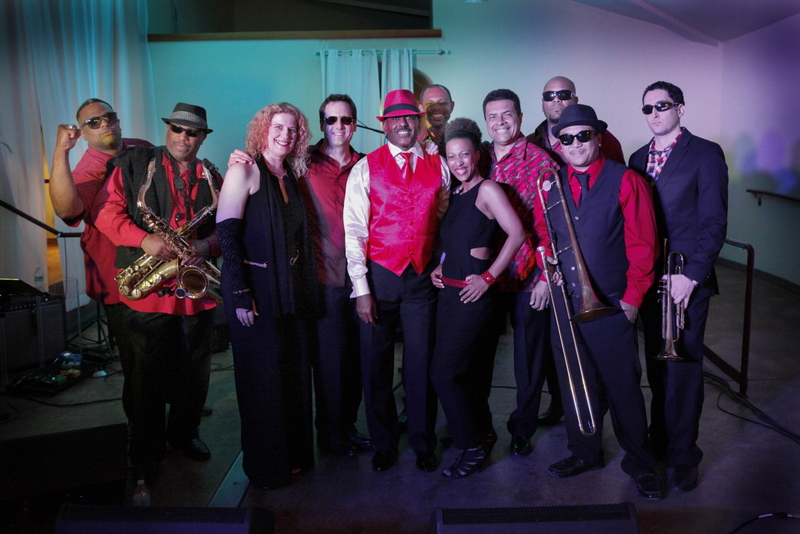 is an 11-piece powerhouse dance and show band from the San Francisco Bay Area constructed solely for the purpose of performing for weddings, corporate events and festivals. The band features a standard rhythm section, 3pc horn section, 3 singers and 2 keyboard players. With What The Funk! it’s all about the classic R&B, Soul and Funk of yesterday mixed in with the hits of today. Come out and hear the band cover Rick James, James Brown, Bruno Mars, Eagles, Doobie Brothers, Gap Band, The Knocks and Earth, Wind & Fire. 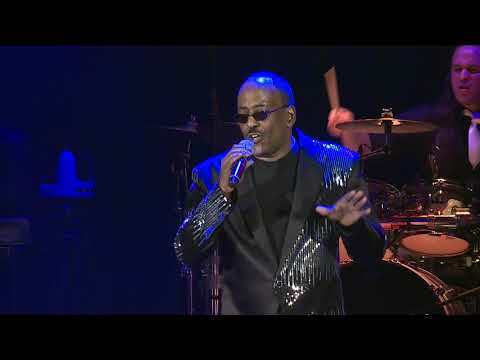 Slick intros, funky rhythms, choreography, and attire along with tight vocals make this band a must see. Don’t miss their show! Read More..
First Set at Cache Creek Casino . What The Funk! @ The Ruby Affair Event.